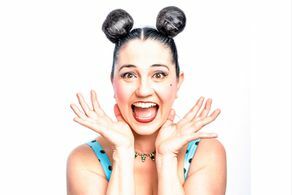 The very best variety acts from all around the world do their awe inspiring and death defying performances for an audience of children (aged 6+) and their families…but without the rude bits! 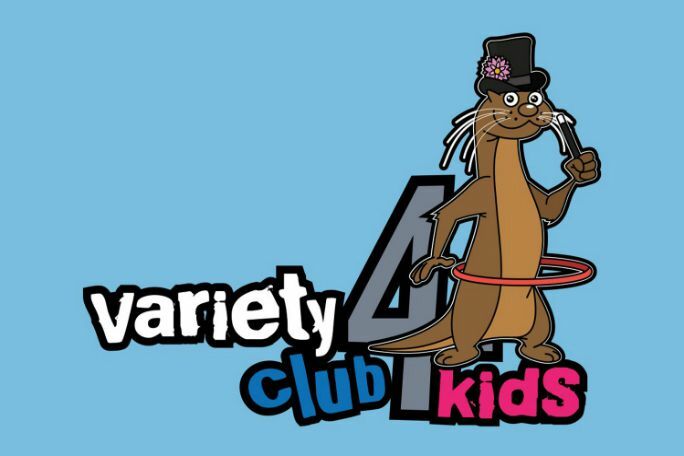 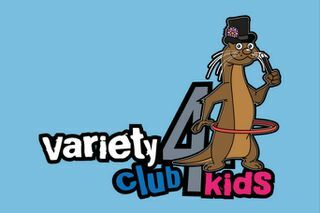 Brought to you by Comedy Club 4 Kids and award winning gentleman juggler and host Mat Ricardo, VC4K will have everyone of all ages ooohing, aaaahing and laughing in equal measure. 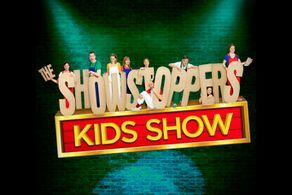 All the magic and excitement of a normal variety show but, its on in the day, kids are allowed in, and the whole family will be picking their jaws up from the floor by the end.